We exist to help people come to know God through Loving the WORD. Our weekend gatherings are designed to help people experience God and become followers of Jesus. We believe that they’re the catalyst that lead to spiritual growth, regardless of where we’re at on our spiritual journey. We all need an epiphany so If you’re new to the whole church thing, you can join us on any weekend throughout the year and hear the life-giving message of Jesus in terms you can understand and relate to. If you’re already a follower of Jesus, come and grow spiritually with us. We exist to help people find freedom through Living WOVEN. We believe life is better together. Throughout the week, we encourage you to connect in a Community Group, a small group of people who get together to do something they enjoy together. Whether you’re taking your first steps toward faith or moving to another level, living woven is the relational link that fosters spiritual growth. We exist to help people discover purpose which is to lead a Lifestyle of WORSHIP. We were create to worship God with every part of our lives. 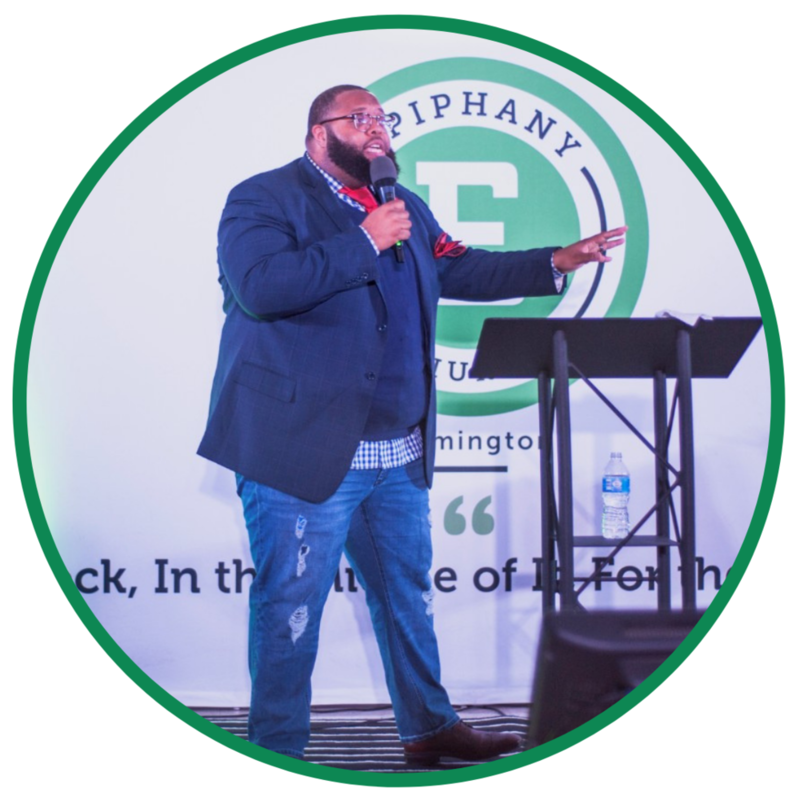 The Epiphany Growth Track guides you to discover your redemptive purpose and live the life God created for you. 4. Use your God-given gifts to make a difference in the lives of others. We exist to help people make a difference in the world by Leveraging our WORK. God gave you a purpose — and we’re committed to helping you discover it and live it out by making a difference. When you know why you’re here and what you’re meant to do, your life will never be the same. Our Wonder Team is filled with people just like you who are using their gifts to serve others.